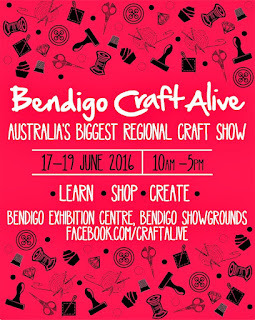 One of the best events to happen each year in Bendigo is Craft Alive! 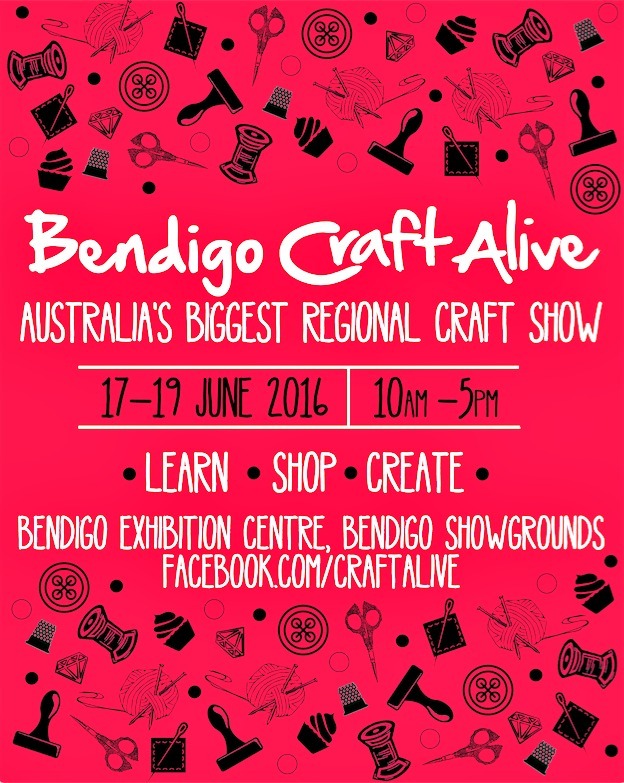 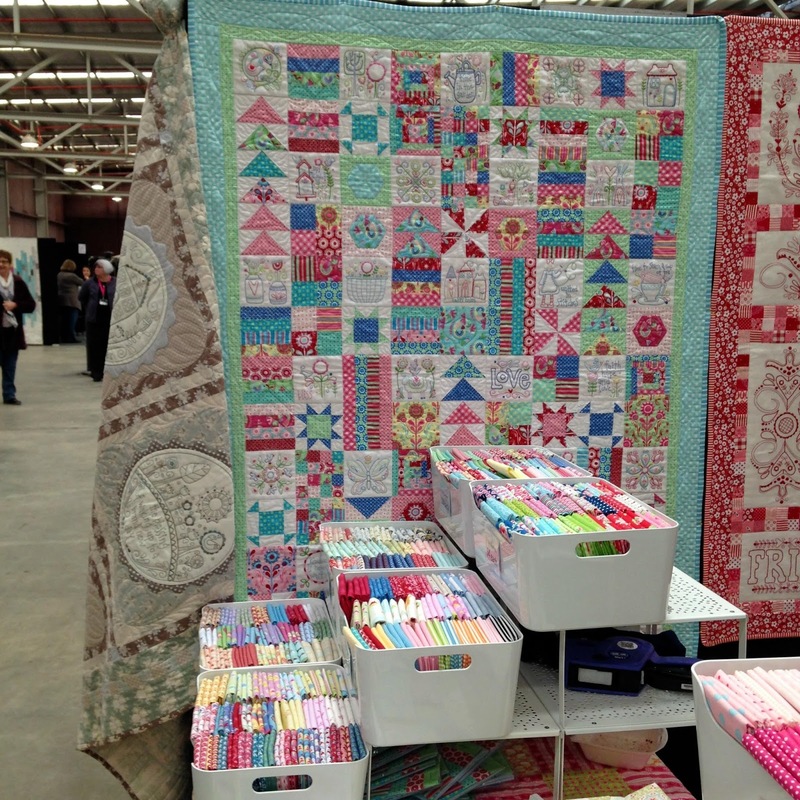 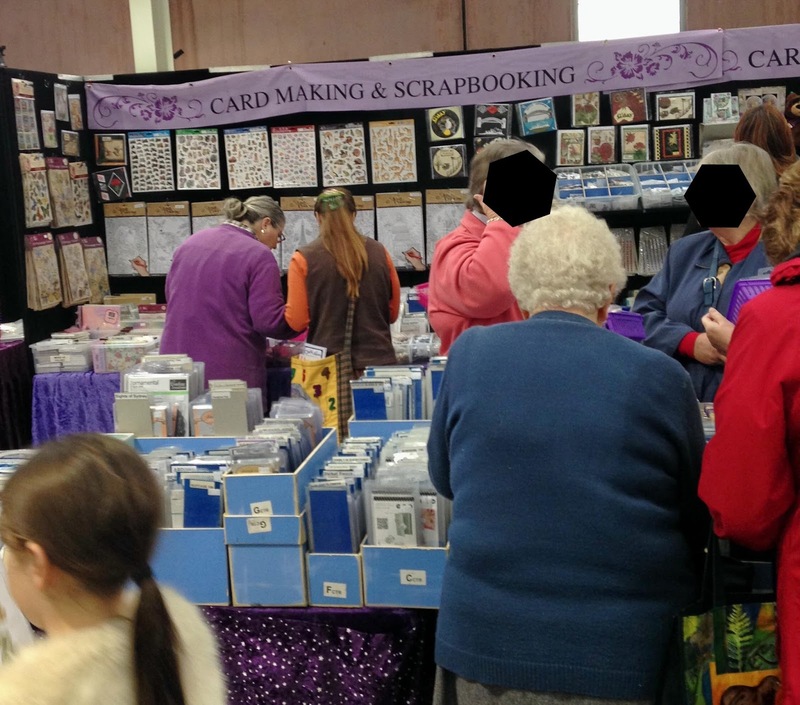 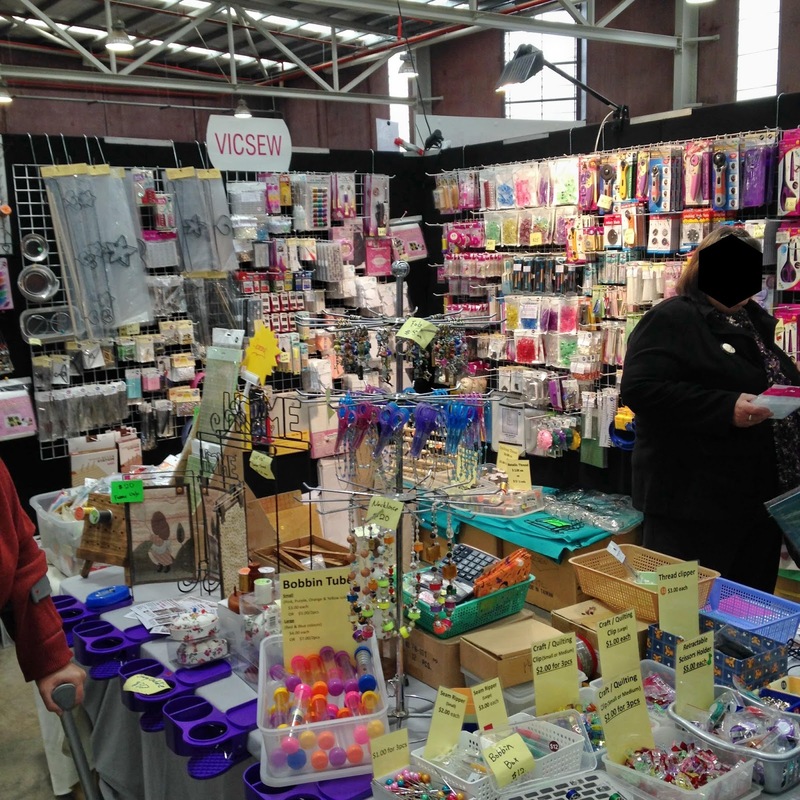 This year's was held 17-19 June 2016 at the Bendigo Showgrounds. 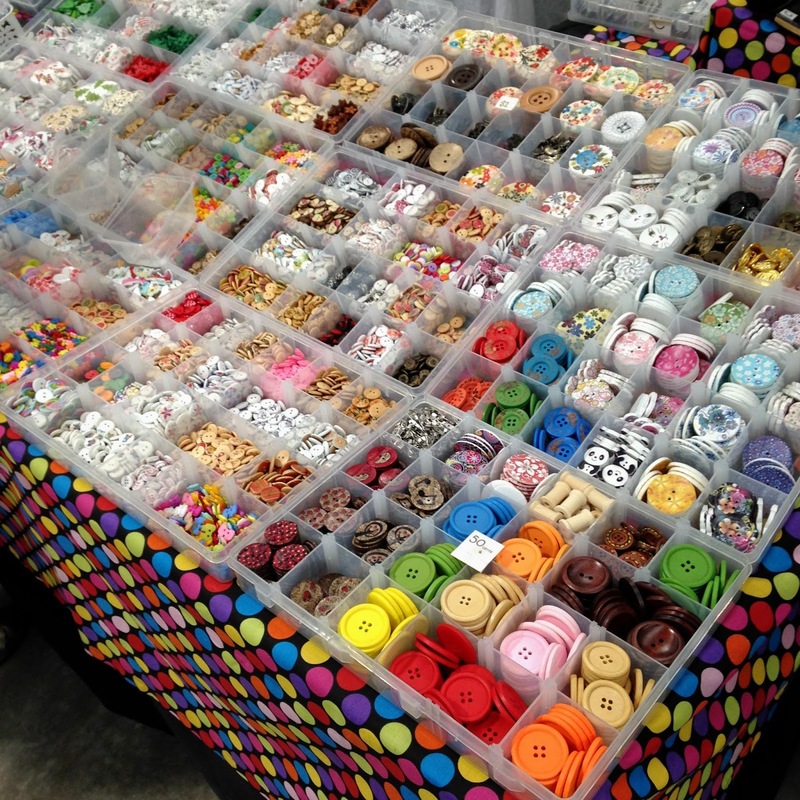 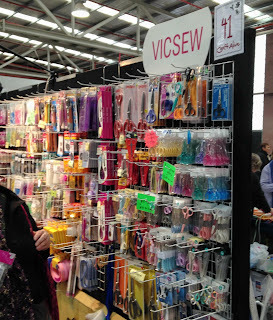 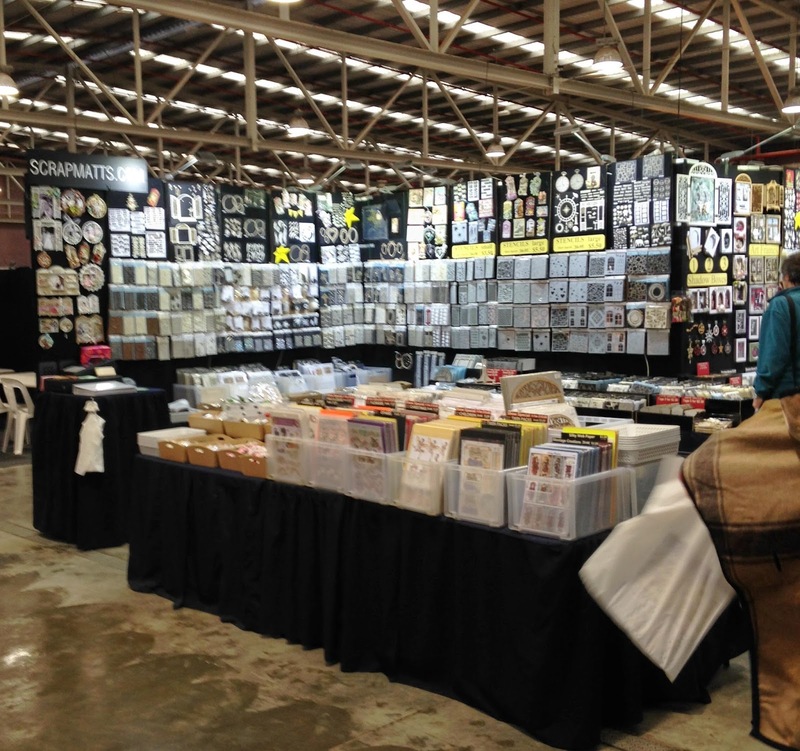 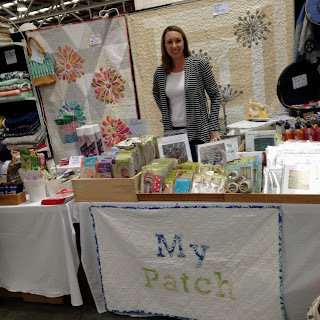 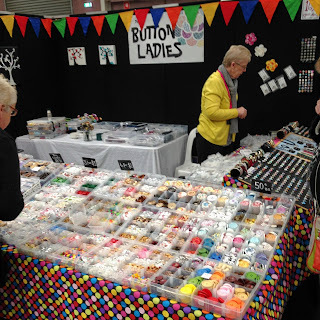 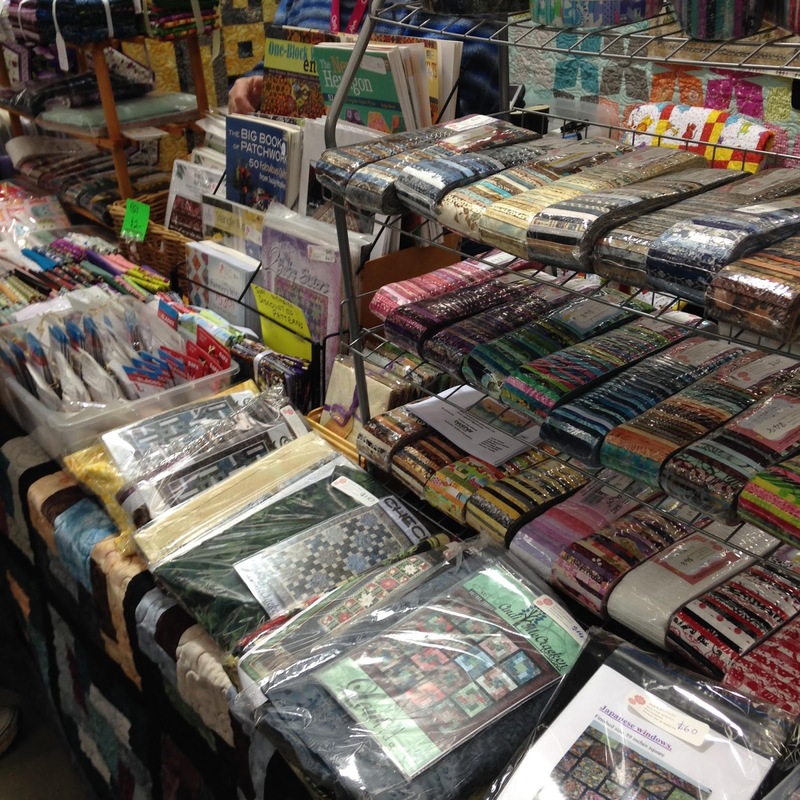 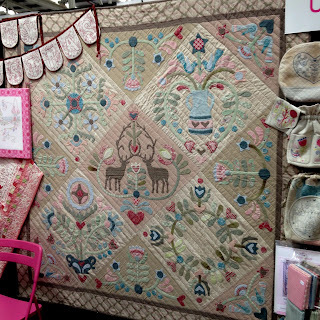 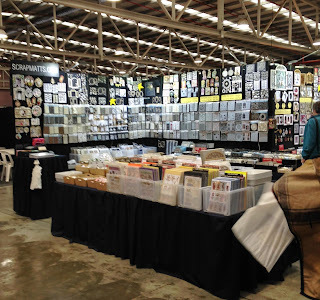 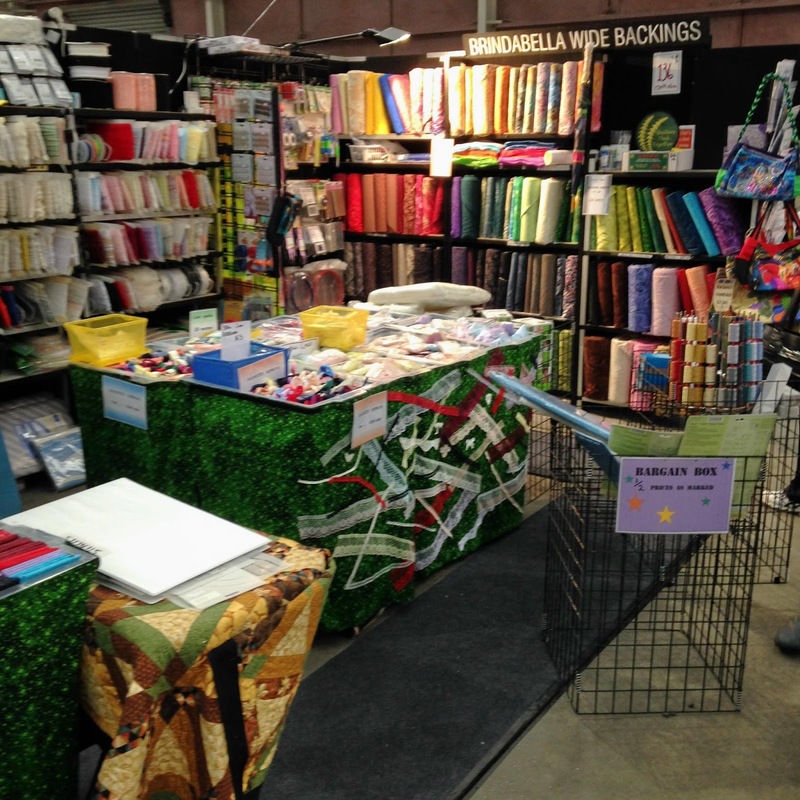 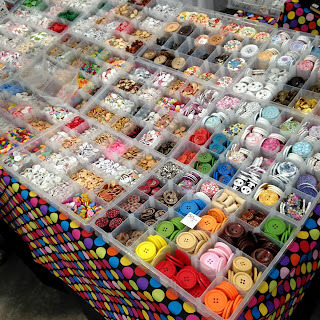 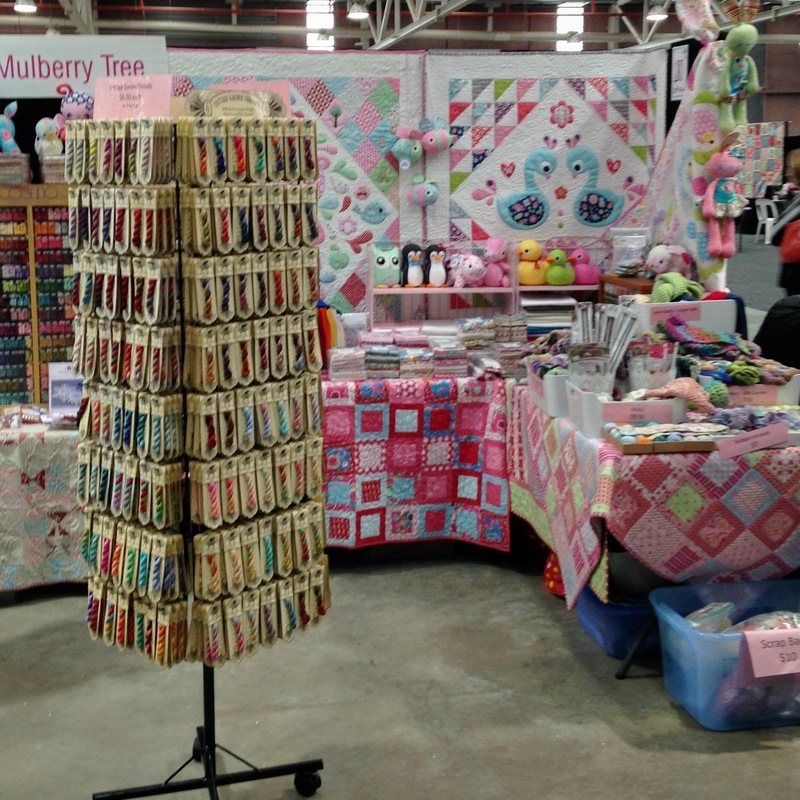 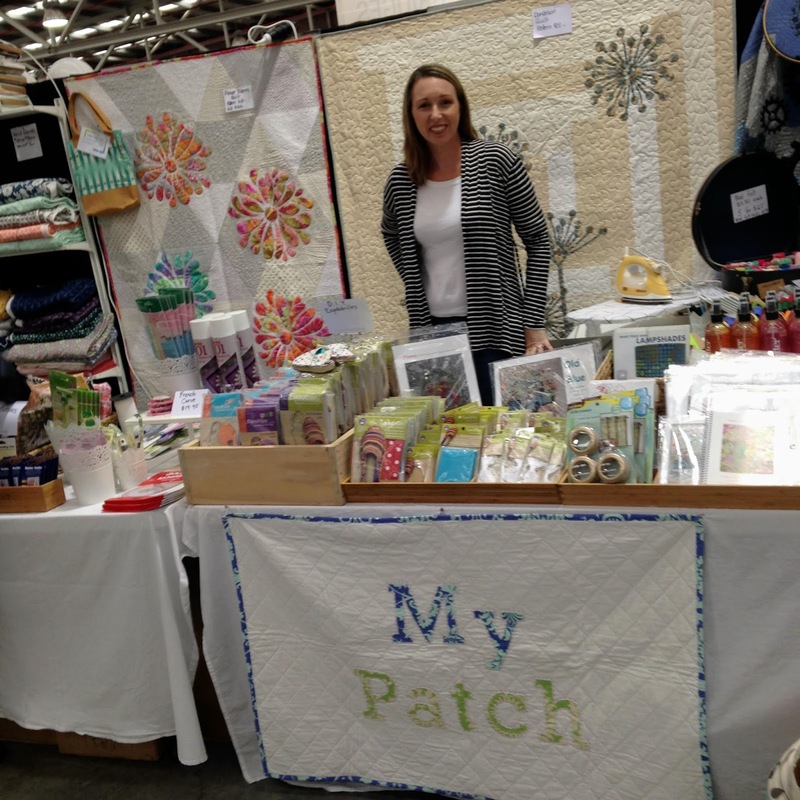 Craft Alive is Australia's leading regional craft and sales expo over three days. Annually bringing together both talented interstate and local exhibitors, focusing on creative hand finished products, do it yourself projects, craft supplies, home wares, and creative workshops to inspire young and old. 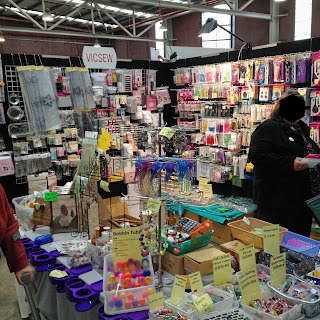 Customers have the opportunity to shop for something unique and special in the comfort of indoors. 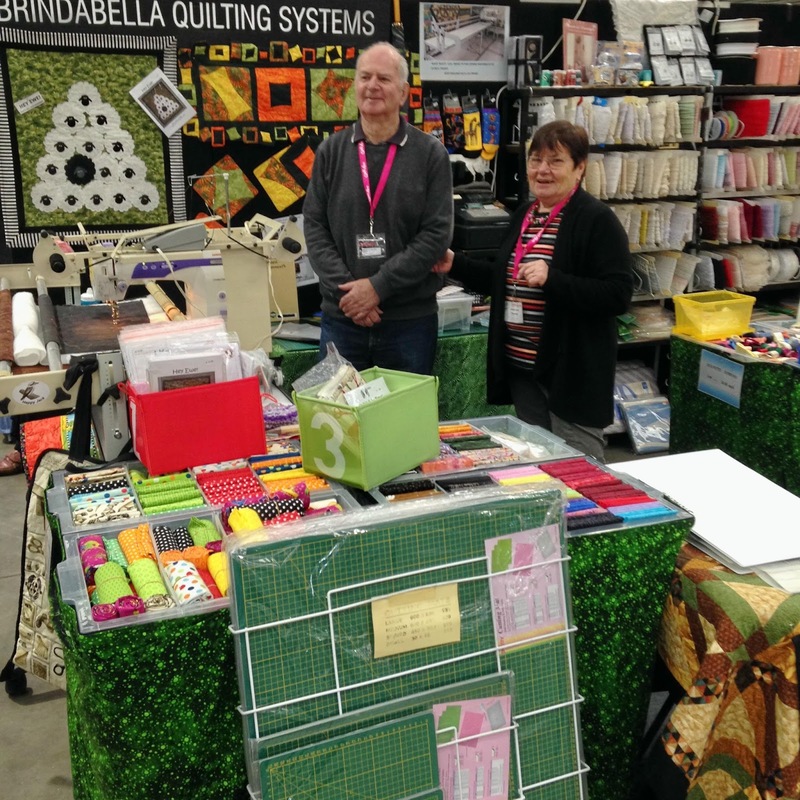 You can enjoy lunch or morning tea at the cafe, wander into a workshop and spend a leisurely hour having fun whilst learning new skills. 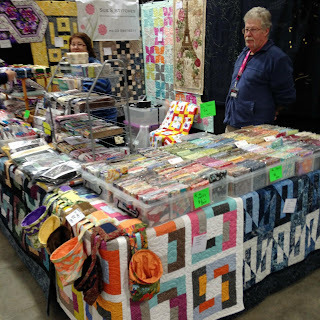 Exhibitors can apply for any or all of the regional events. 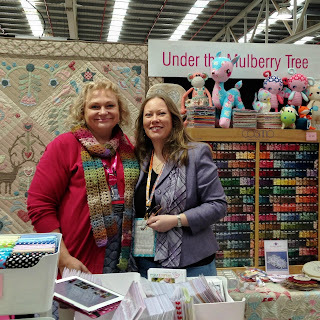 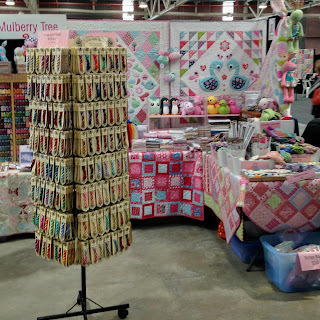 Craft Alive is a great opportunity for them to spread their wings, travel and expand their client base by showcasing their specialty product to customers throughout Victoria, New South Wales & Queensland. 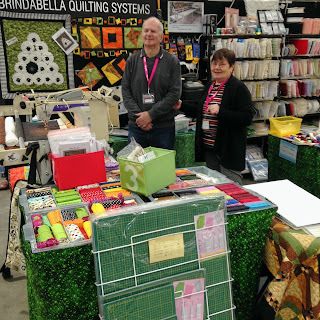 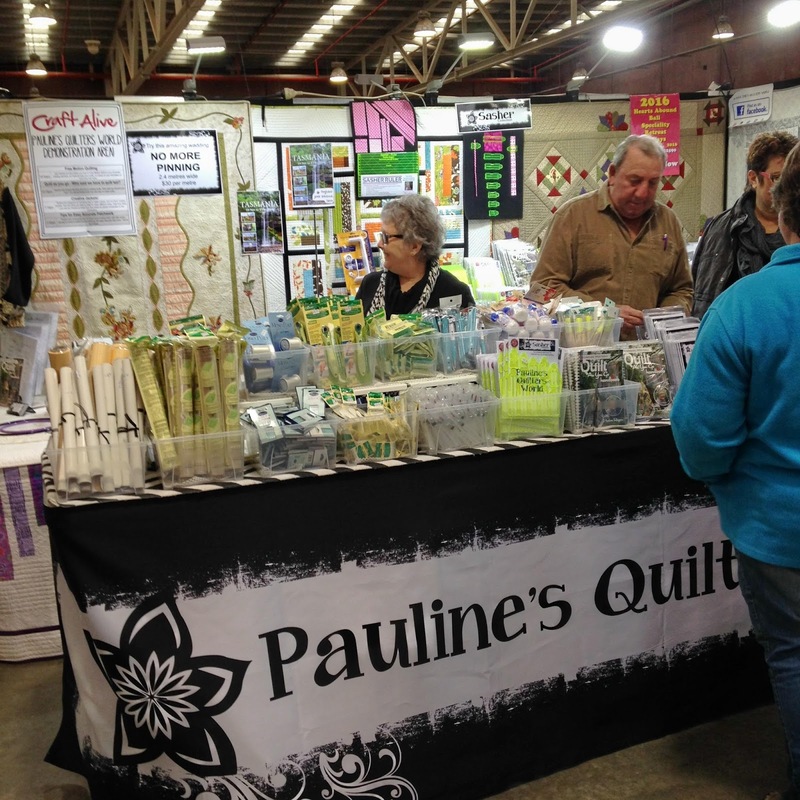 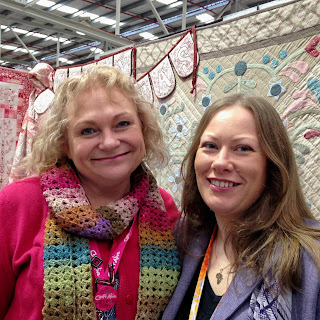 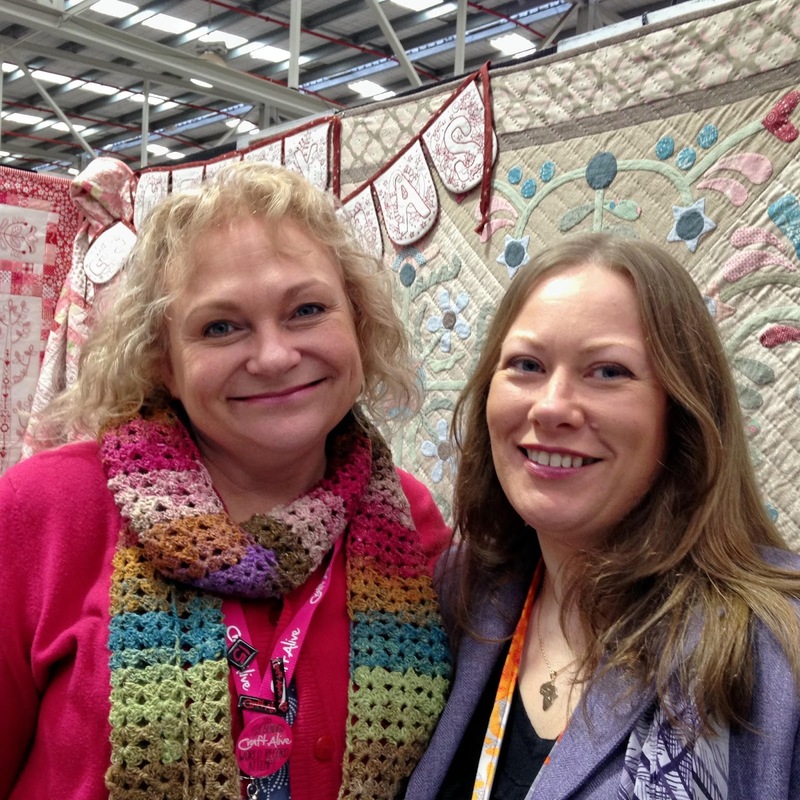 Malcolm & Jackie from Brindabella Quilting Systems. 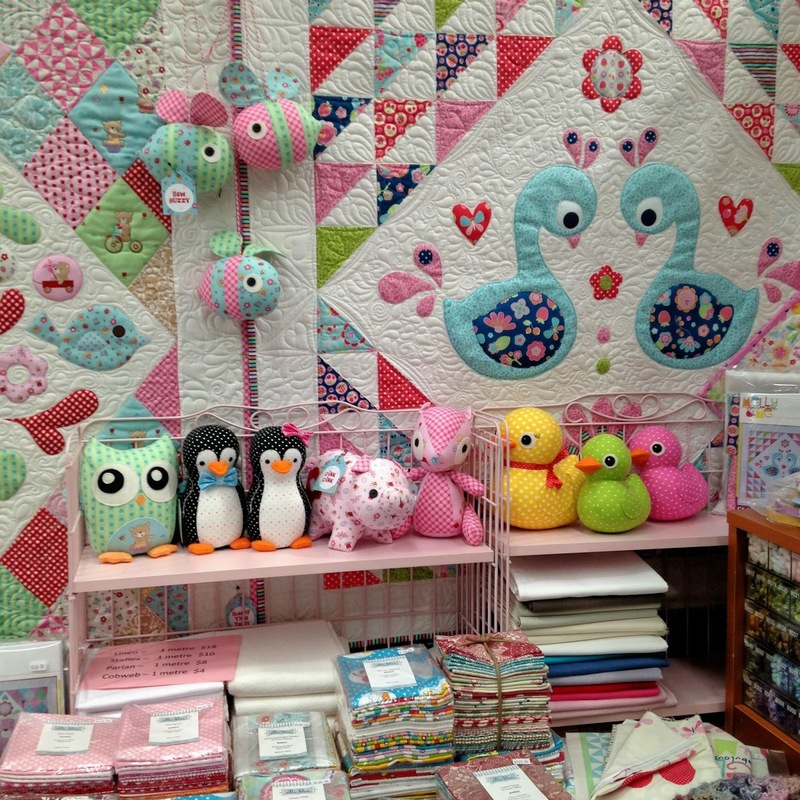 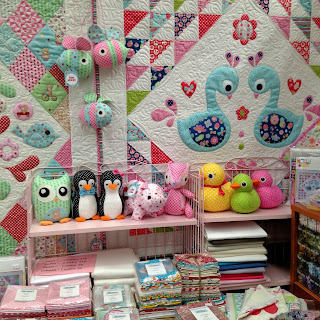 Rosie is showing me her new BOM "Memories of Gembrook" made from her new fabric range "Gembrook"
Most of the quilts & toys on display in this photo are by "Melly & Me" - I love those ducks! 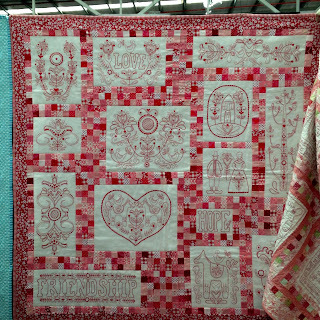 Rosalie's Dekker's BOM - "United Stitches"
Rosalie Dekker's BOM - "Scandinavian Rose"
Rosalie Dekker's new BOM - "Memories of Gembrook"
Each year I give myself a set budget for Craft Alive & this is this year's haul of goodies. 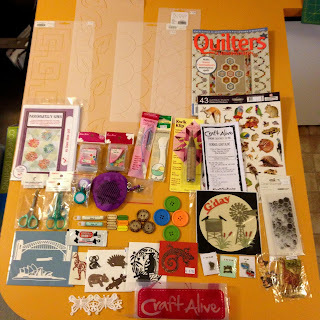 I didn't buy any fabric this year, instead I purchased mostly quilting stencils, sewing notions and a few bits & pieces which I need for gifts. 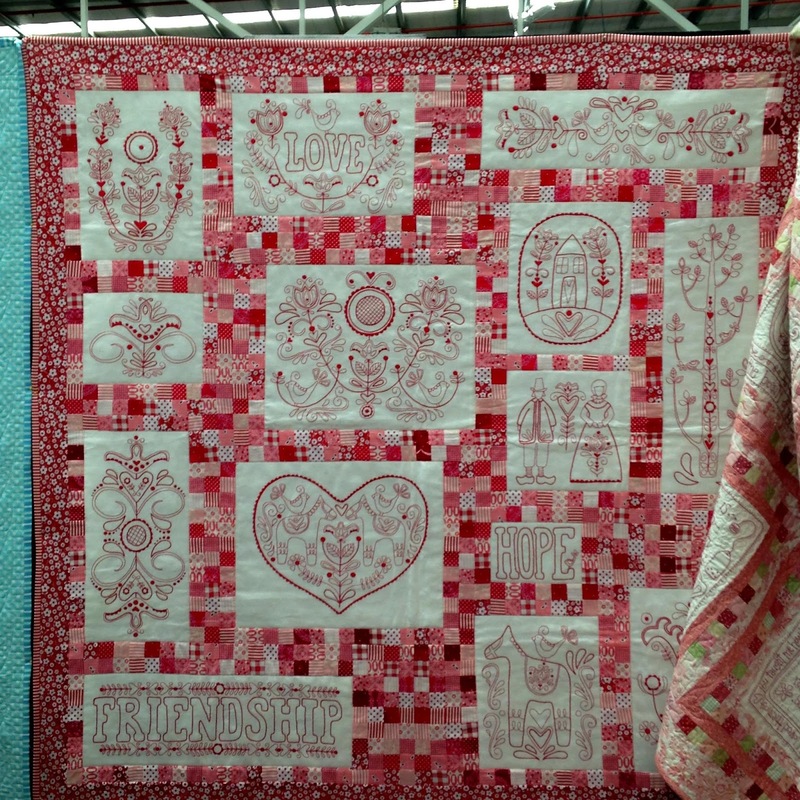 I also bought myself a new quilt pattern (see next photo). 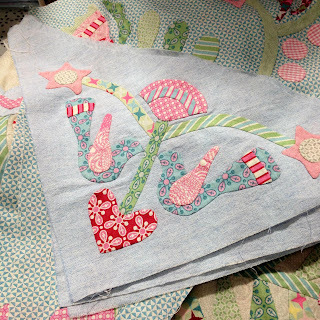 This is the pattern that I purchased from My Patch - "My Flower Bloom Quilt" by Janeene Scott - Passionately Sewn. 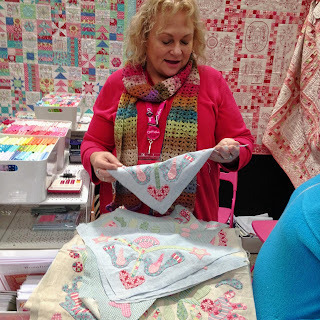 The background is low volume fabrics and the flowers are Kaffe Fassett. 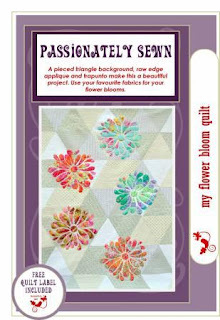 I'm looking forward to making this!